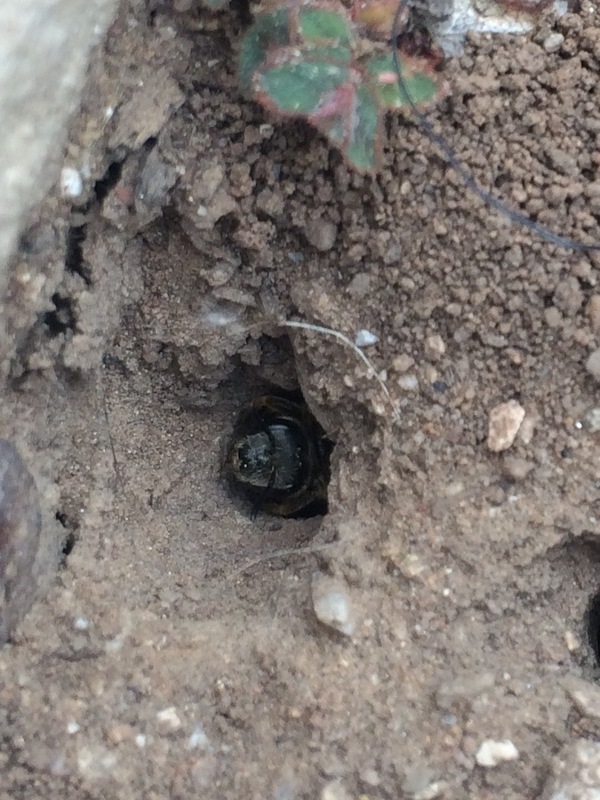 Do you know a "BEE BACKYARD" when you see it? Note all the bare patches of dirt: bee nesting habitat, of course. And there are plenty of ground-nesting bees here. They are my good friends at this point.... I come to this yard frequently to survey for bees.